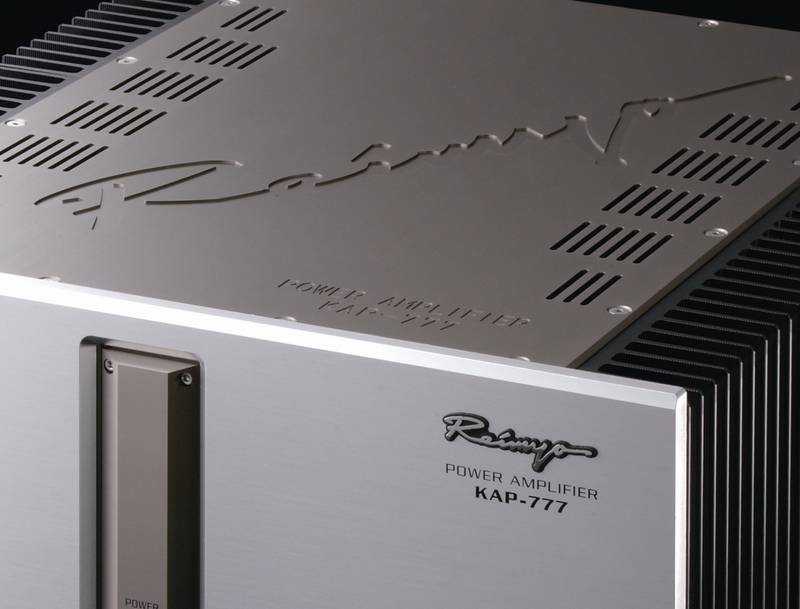 ・Reimyo KAP-777 Power Amp Review! by Sixmoons.com, U.S.A.
Uahooo.... It’s a very musical! Sitting the way down deep on the sofa and comfortably keep listening. It’s the first impression and experience you will get out of KAP-777. 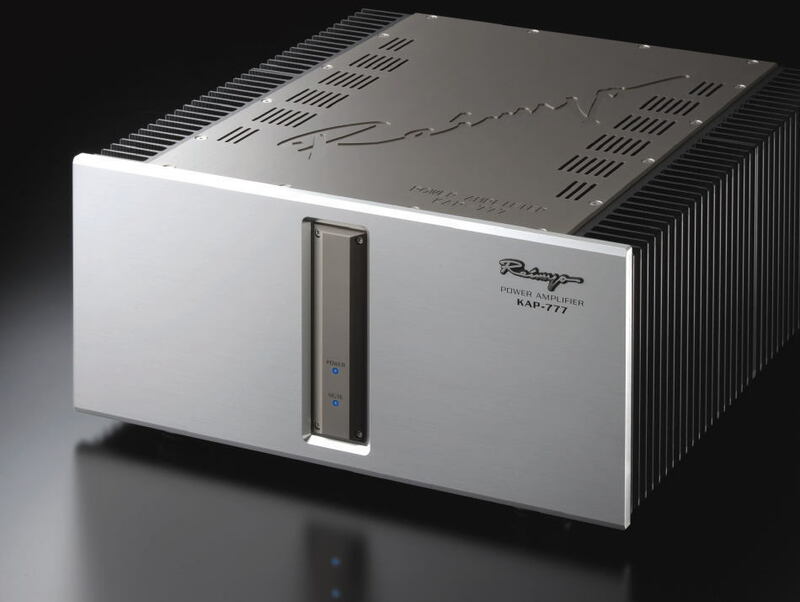 Reimyo KAP-777 is a new and first Solid-State Power Amplifier Combak Corporation has designed. 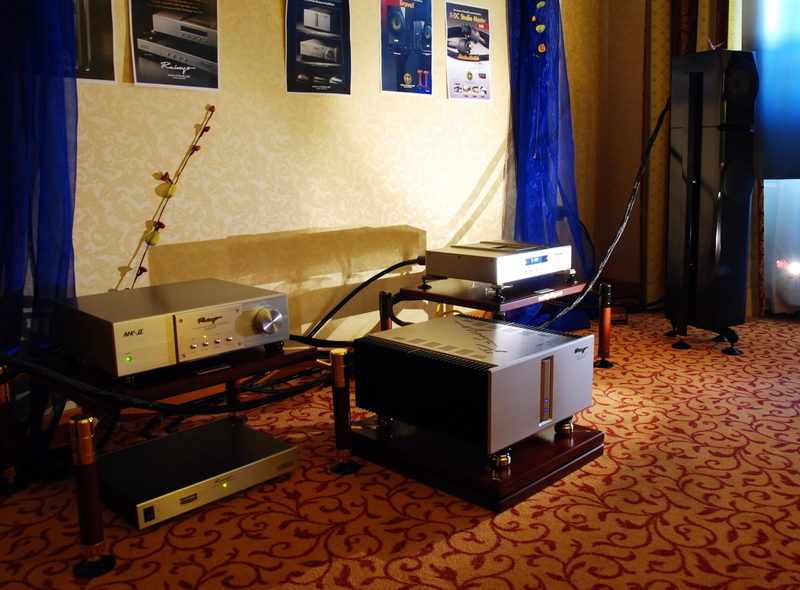 It’s a unique Single Mos FET driven power amplifier. Designed and manufactured through “High Tech Fusion” a technology cooperative program by major four audio and recording studio technology leaders combine their finest technologies to create “The State-of-Art” performance power amplifier. The “High Tech Fusion” includes accumulated Know-How of the world-known K2 technology, Recording Studio technology, our traditional and the World-known Harmonix Resonance conditioning technology and company’s creative original audio technology. 7mm thick heat-sink machined from a huge size aluminum block, Own designed RCA connectors, home-made high speed and neutral sound internal wires, custom-made RIFA capacitors, custom-order toroidal transformers, special designed Harmonix tuning feet are fewer among numerous components designed specifically for KAP-777. 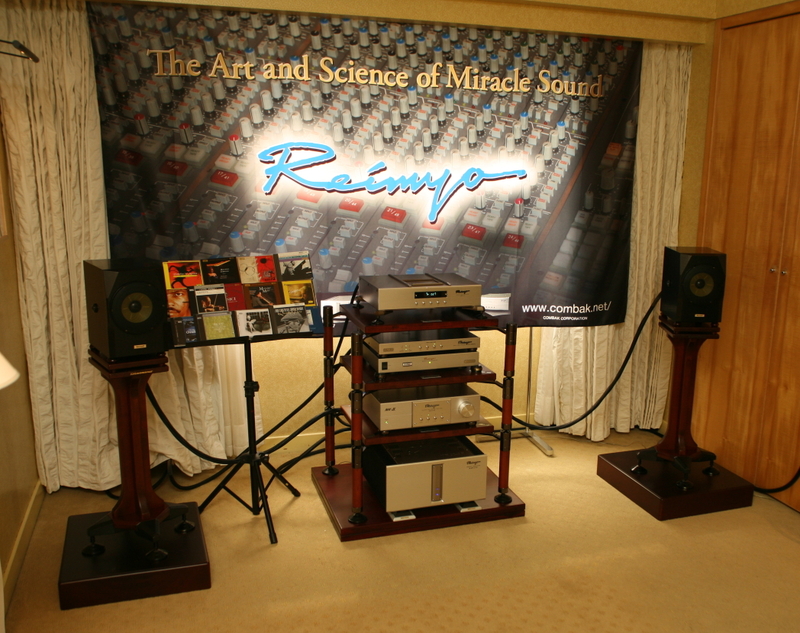 The sound of Reimyo KAP-777 is rarely musical, comfortable sound to listen. KAP-777 can manage all frequency incomparably well balance and precise with rich details. The sound is so clear and natural! The bass is powerful and deep. 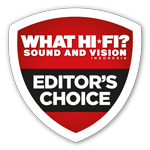 The wealthy harmony and natural sound of mid-range is realistic to live and the image is perfectly located in place. The vocal sounds catchy, lyrics and seductive. 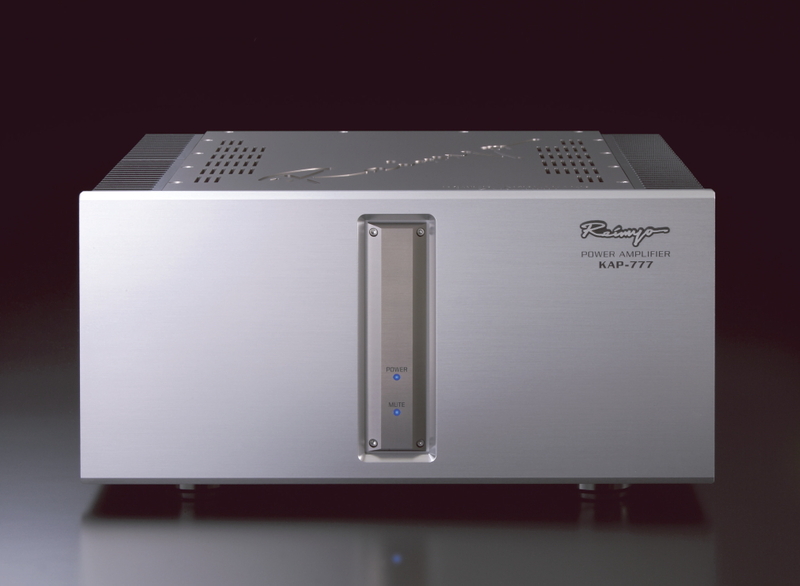 Reimyo KAP-777 is virtually perfect power amplifier you have ever dreamed for a long. Now you can have it! Circuitry Design Dual mono Construction. 2-channel Stereo Amp. Standard Accessory TU-505EX-MK2 Tuning Insulator set of 4 pcs. 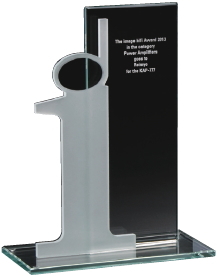 * Specifications and design may be changed without notice for the purpose of further improvement.